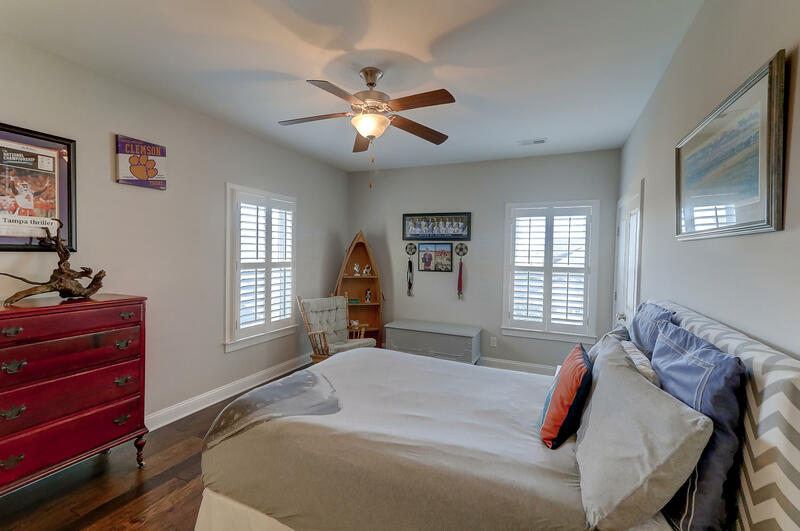 1526 Willtown is just a short walk away from the Crow's Nest pool, Smythe Park's 11-acre lake, trails and picnic areas and a play park. 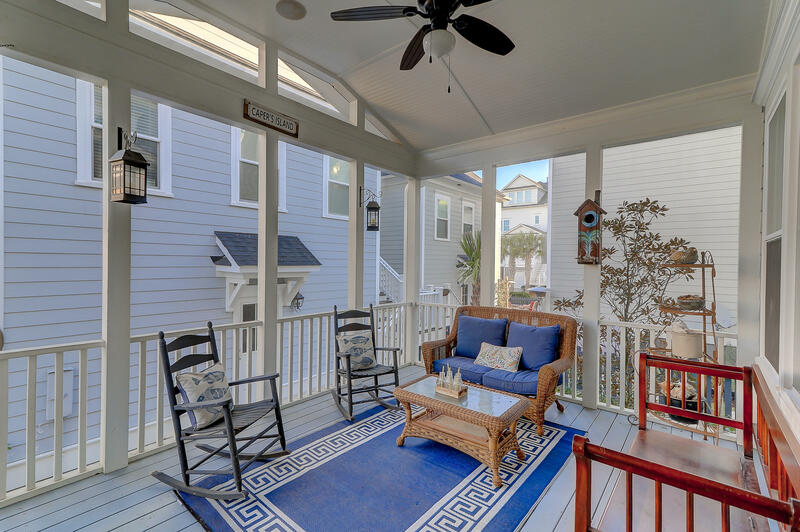 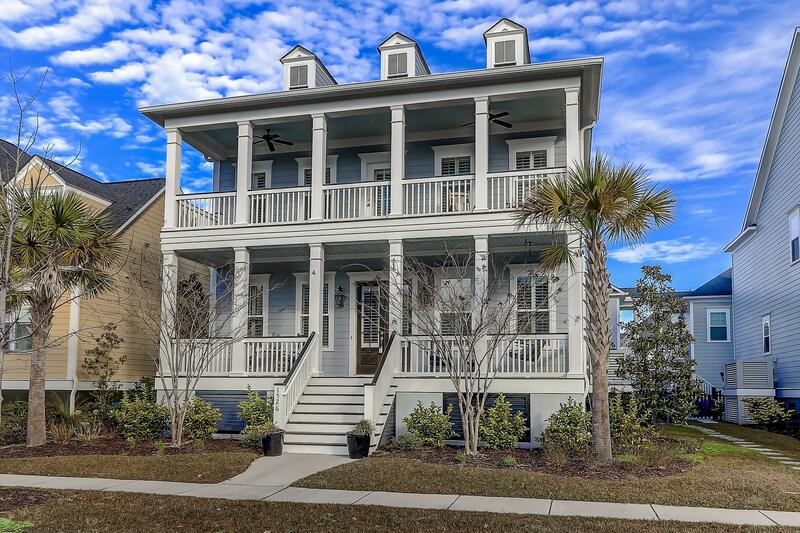 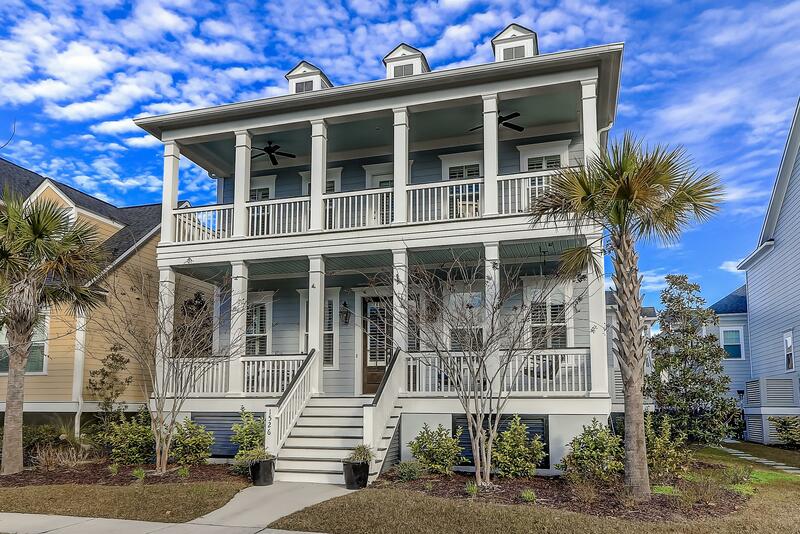 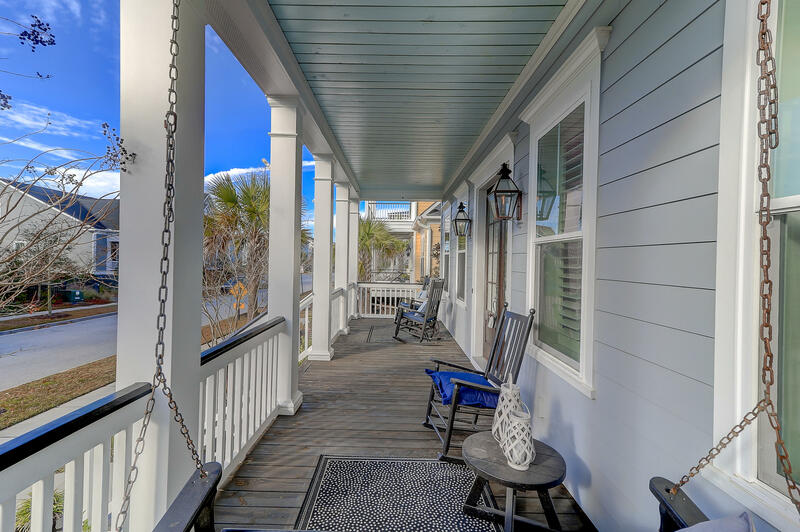 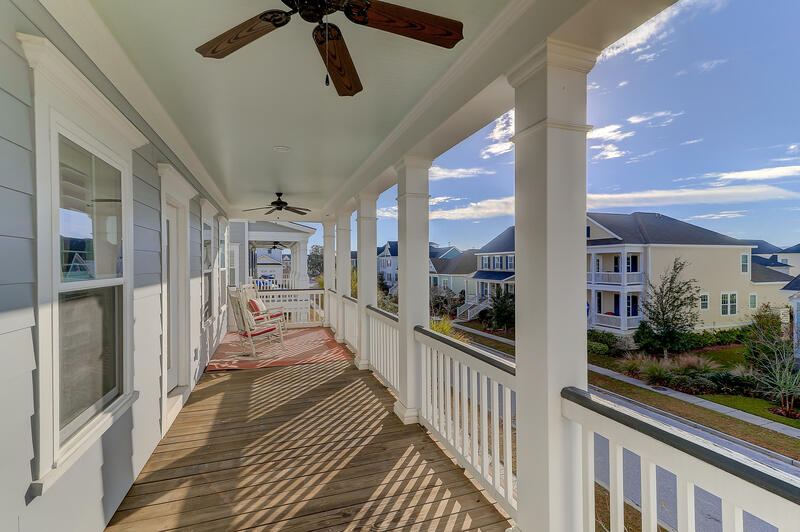 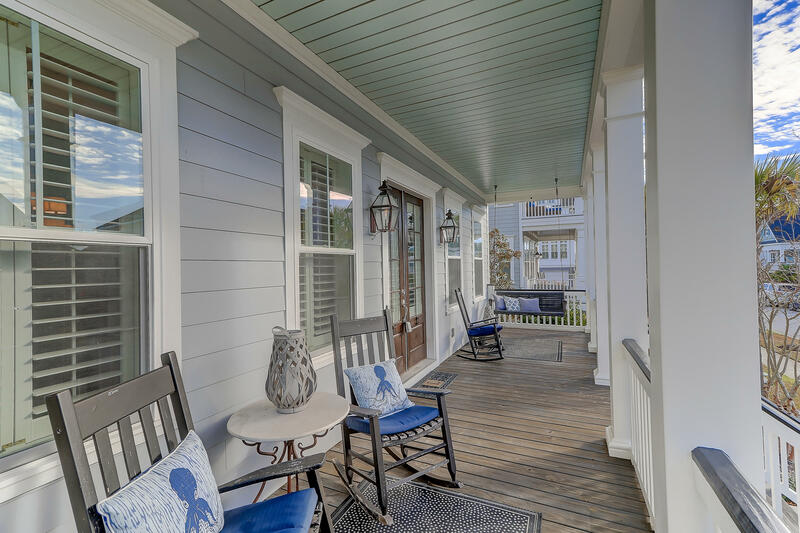 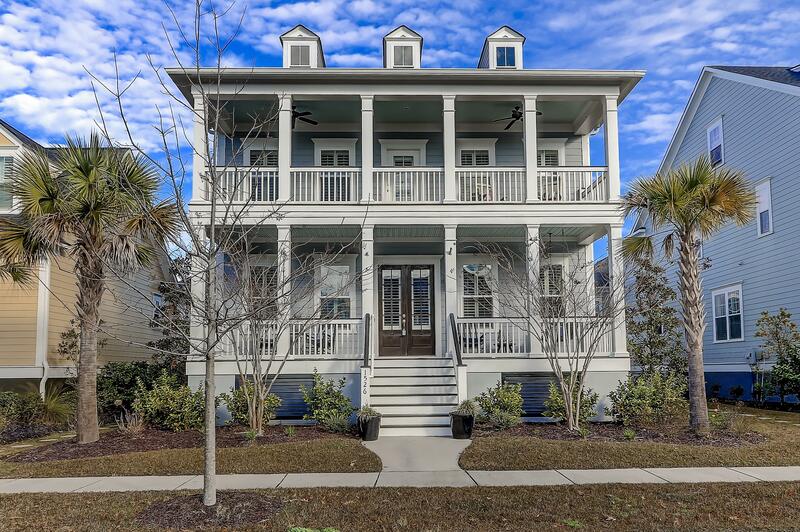 Stacked double porches give this home a classic Charleston feel. 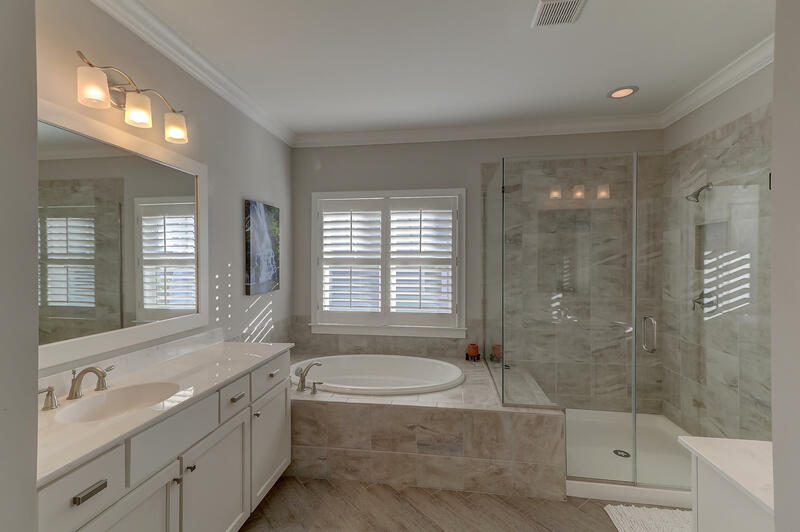 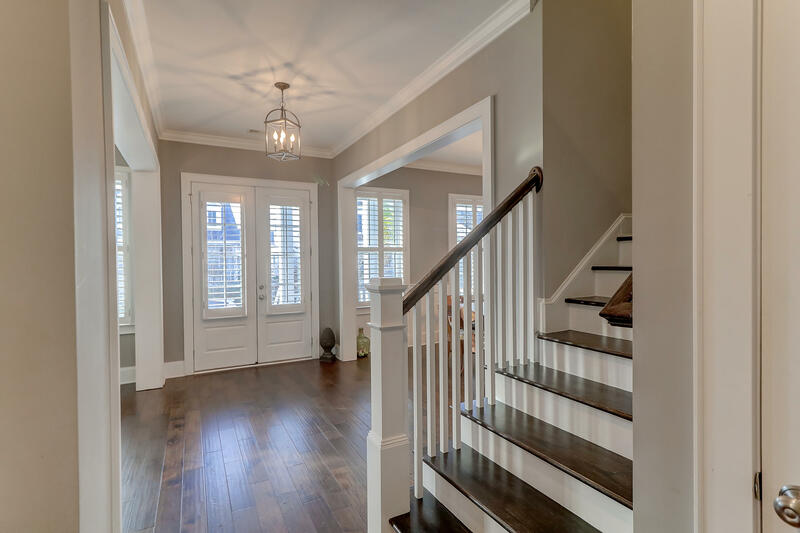 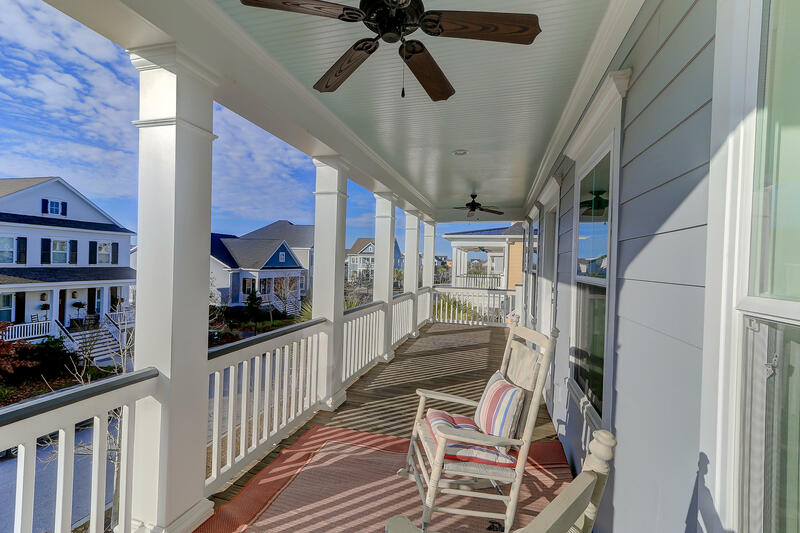 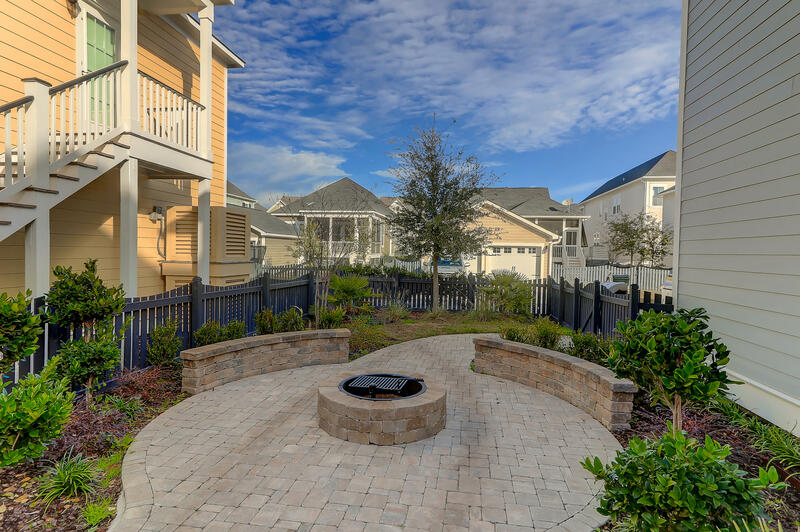 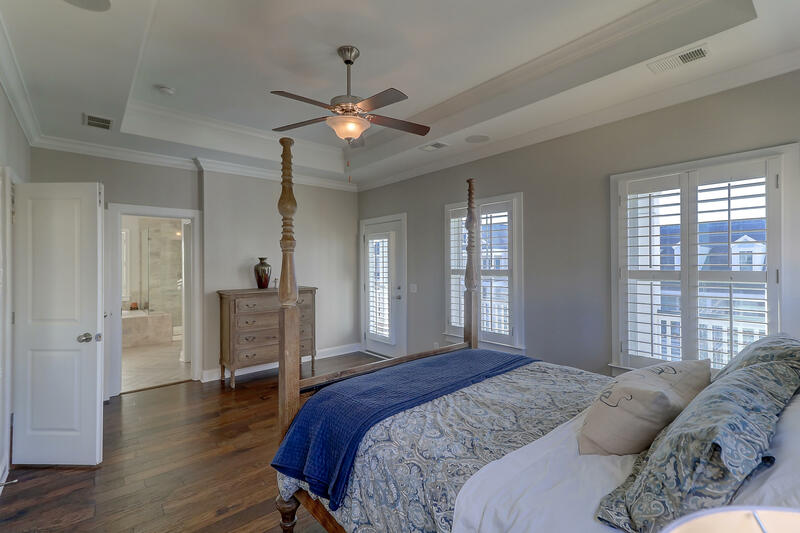 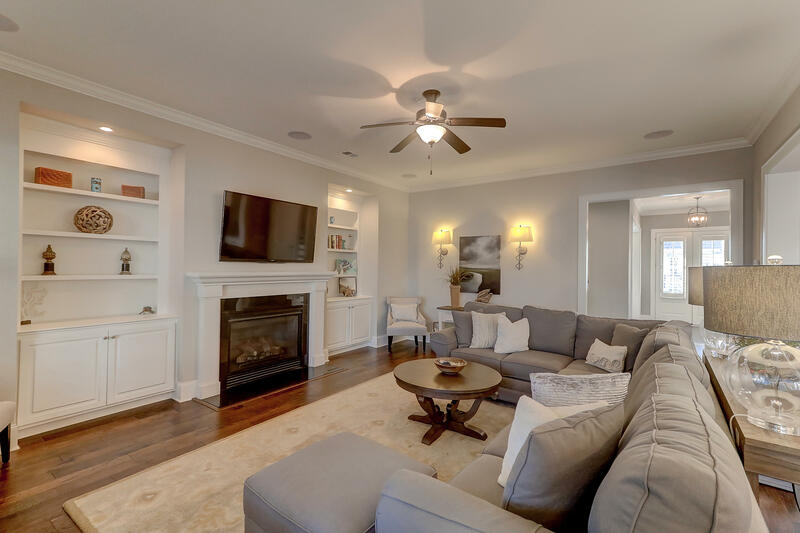 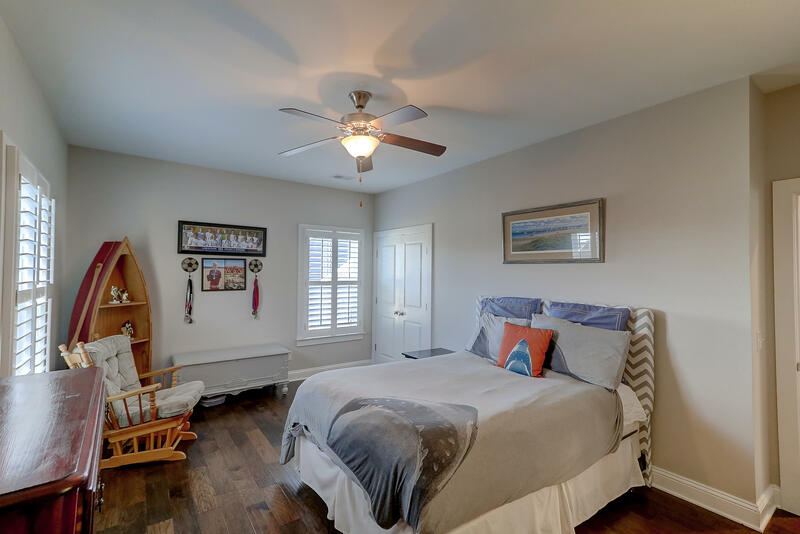 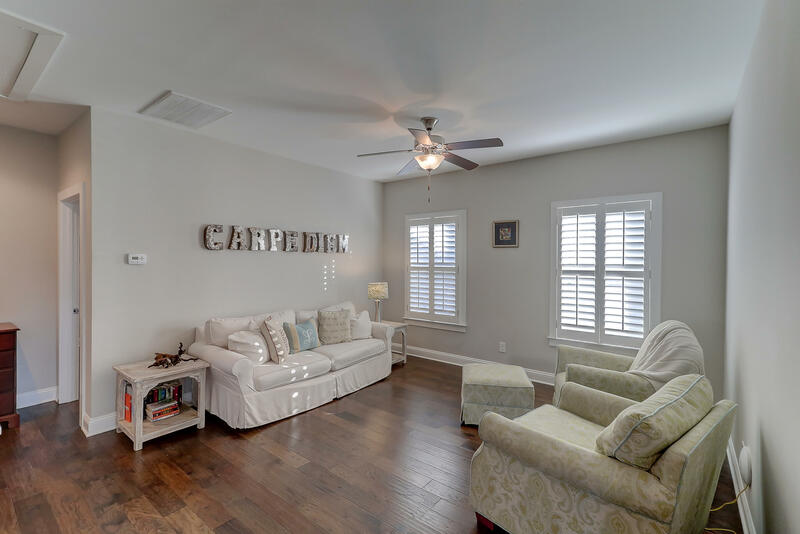 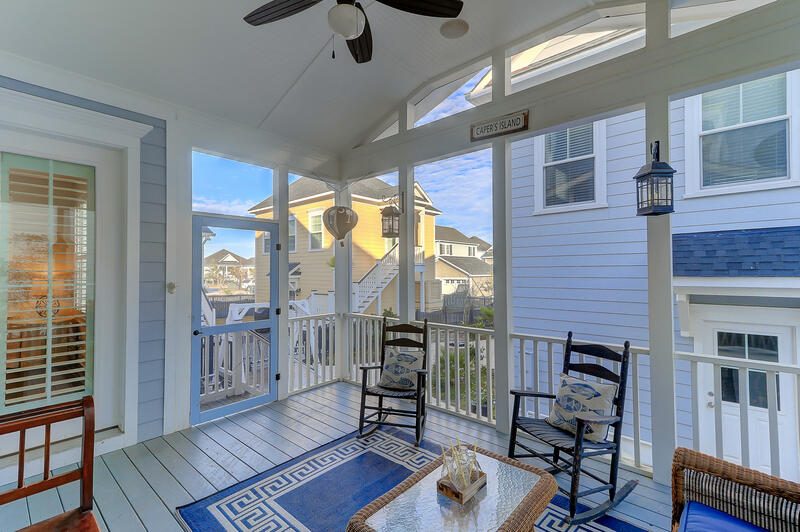 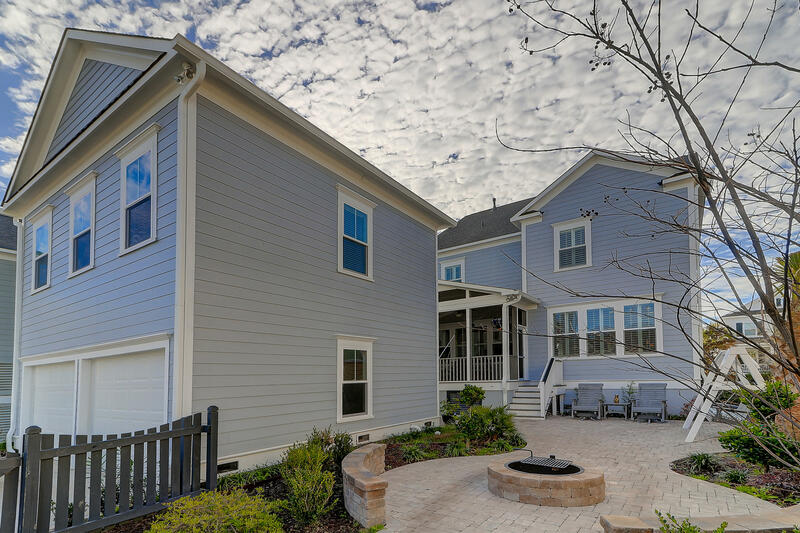 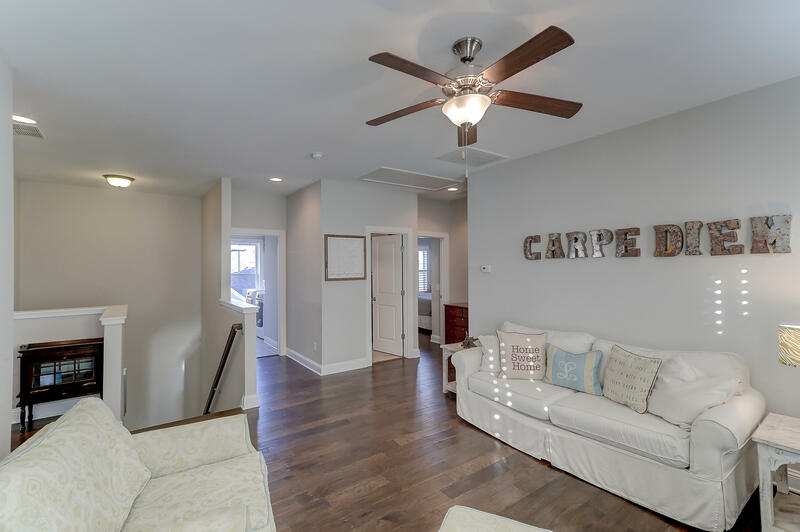 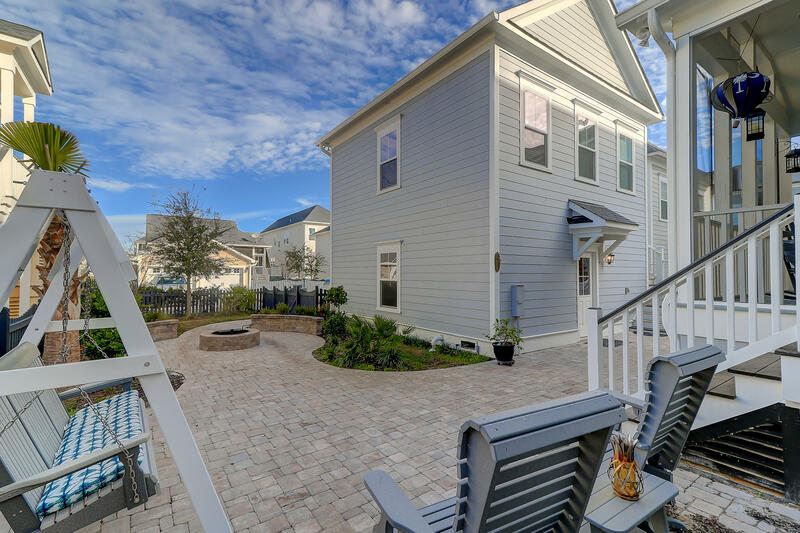 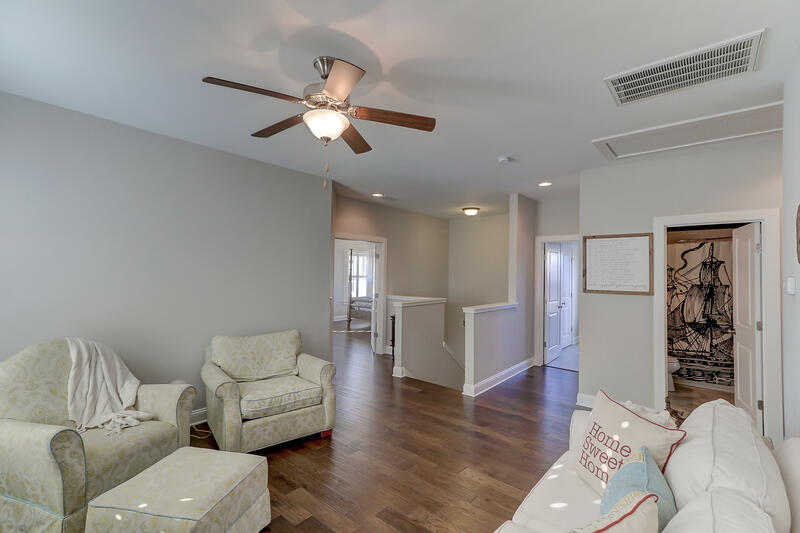 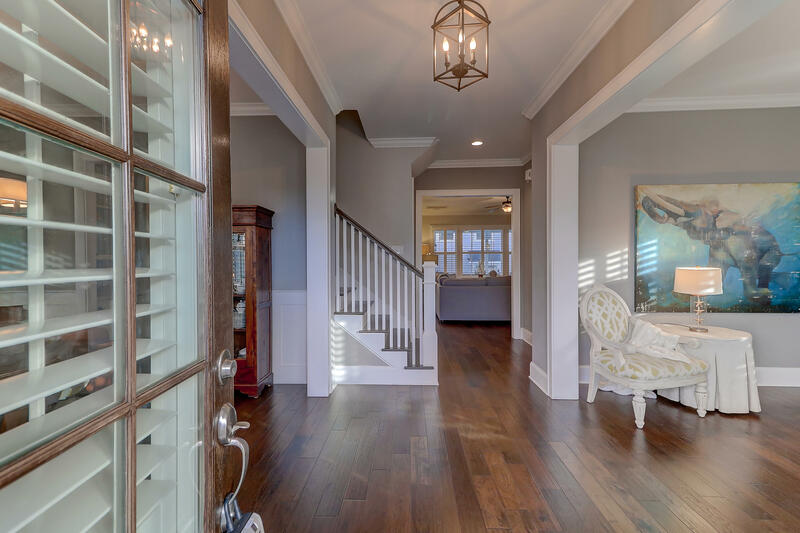 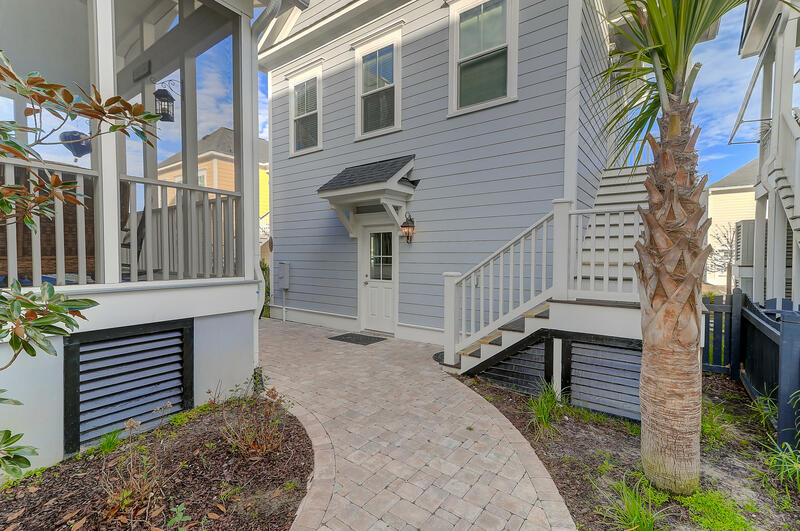 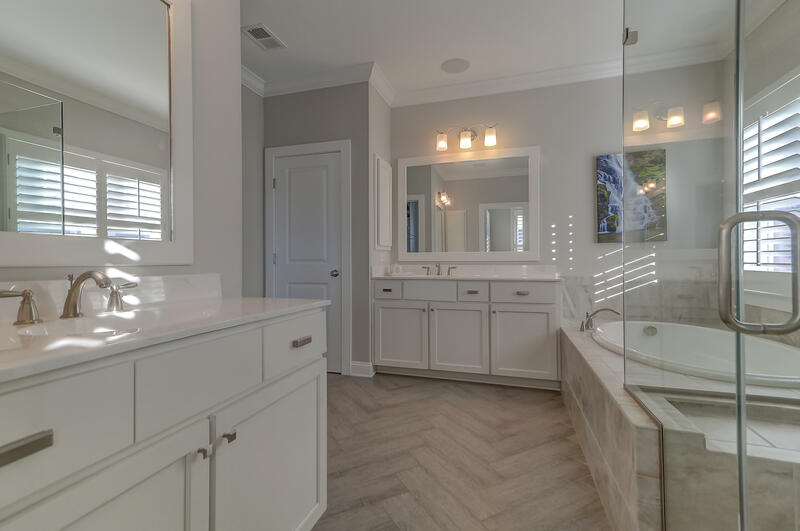 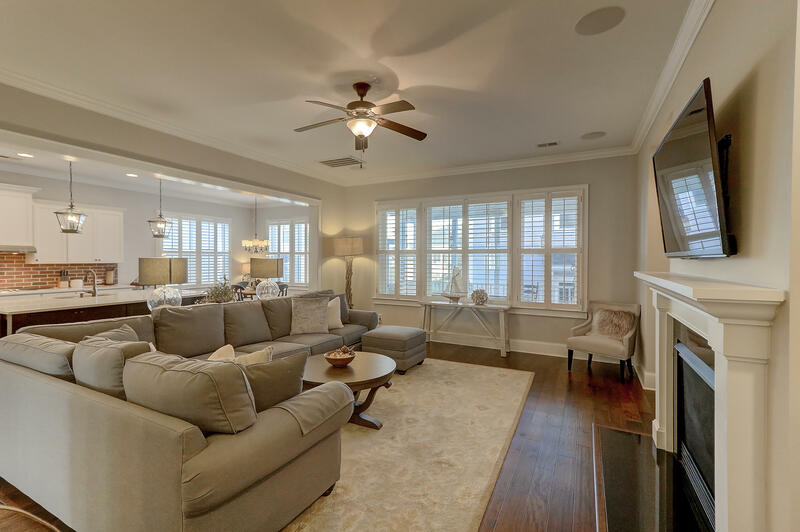 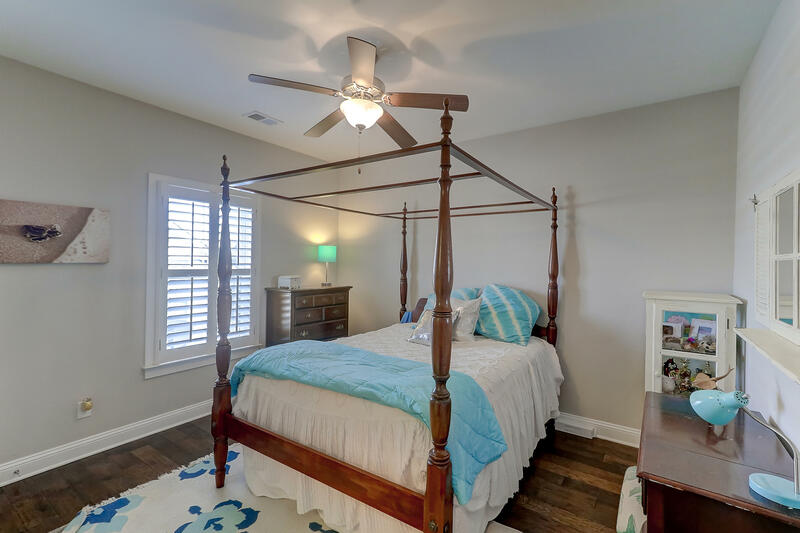 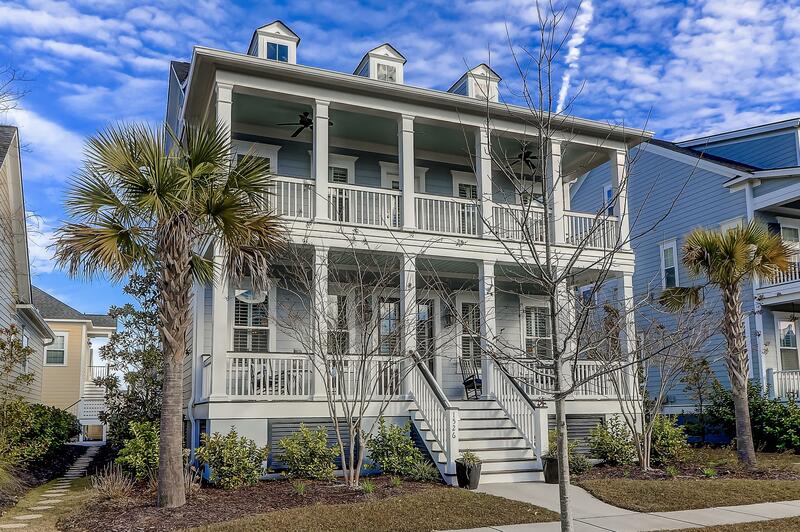 The floorpan is spacious and bright with high ceilings, hardwood floors and plantation shutters throughout. 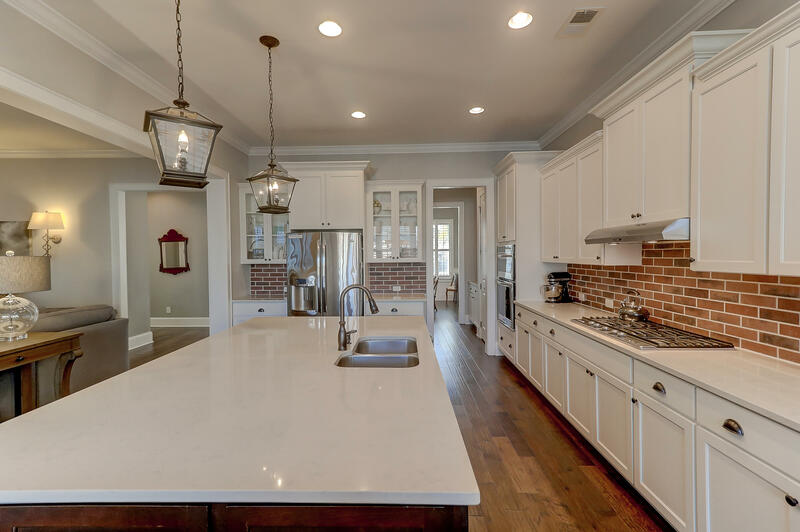 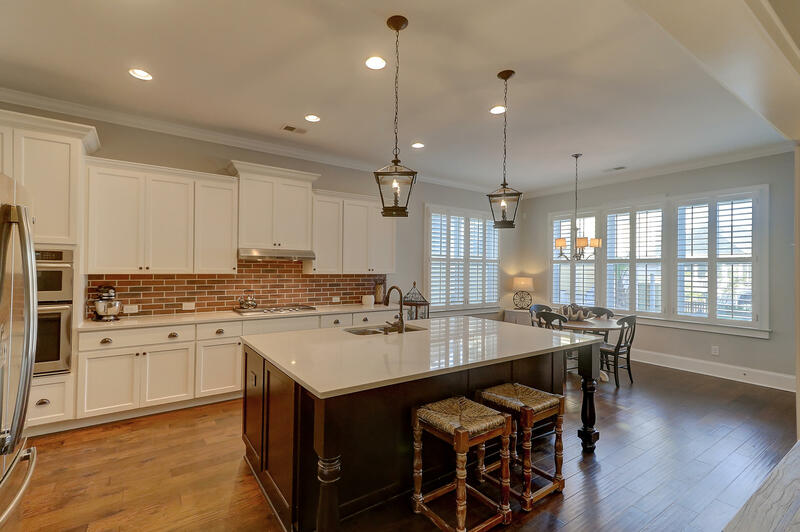 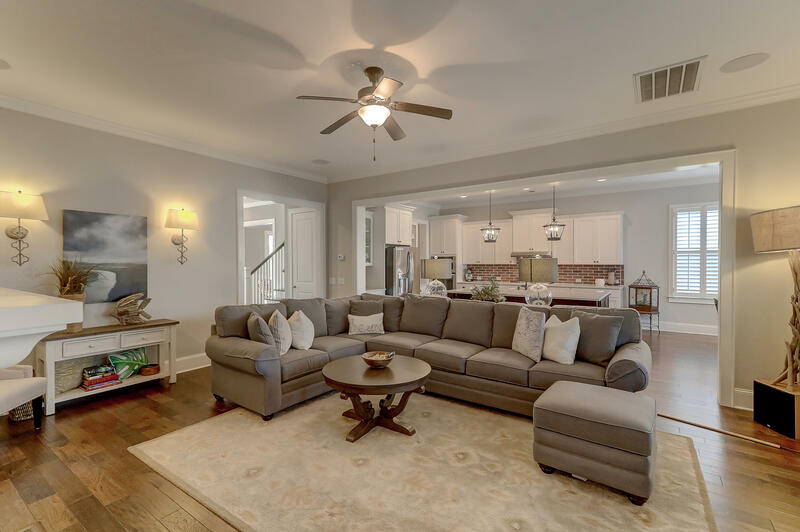 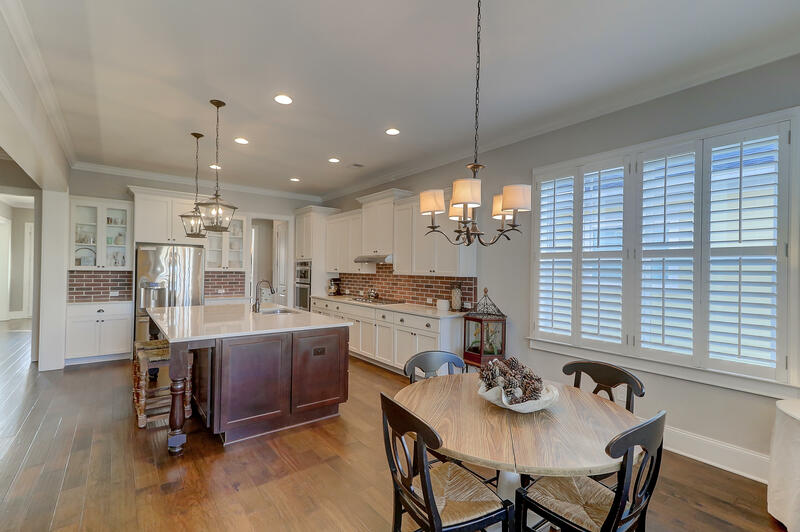 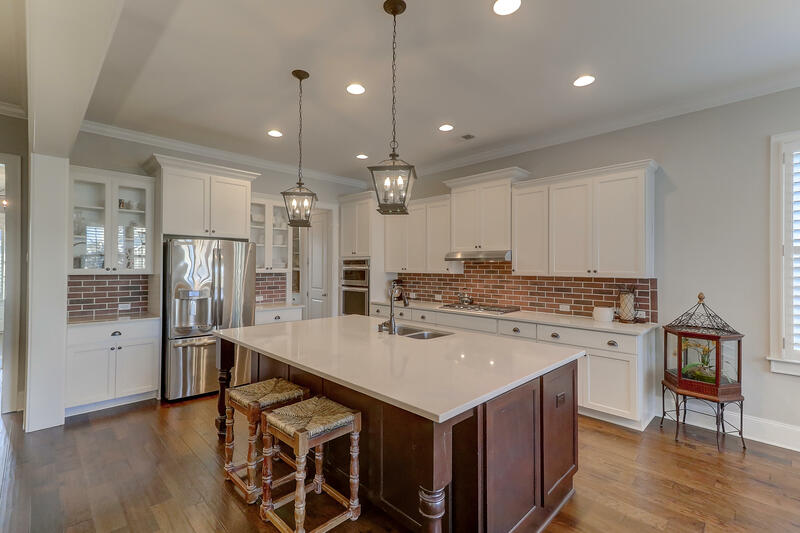 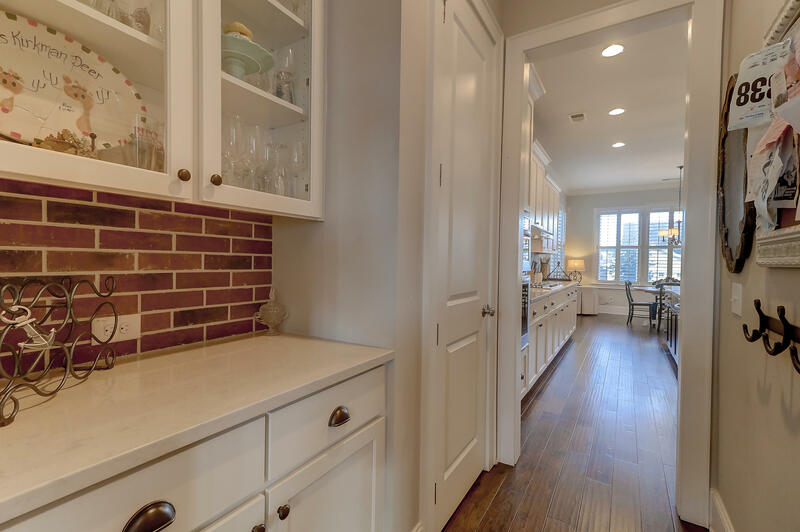 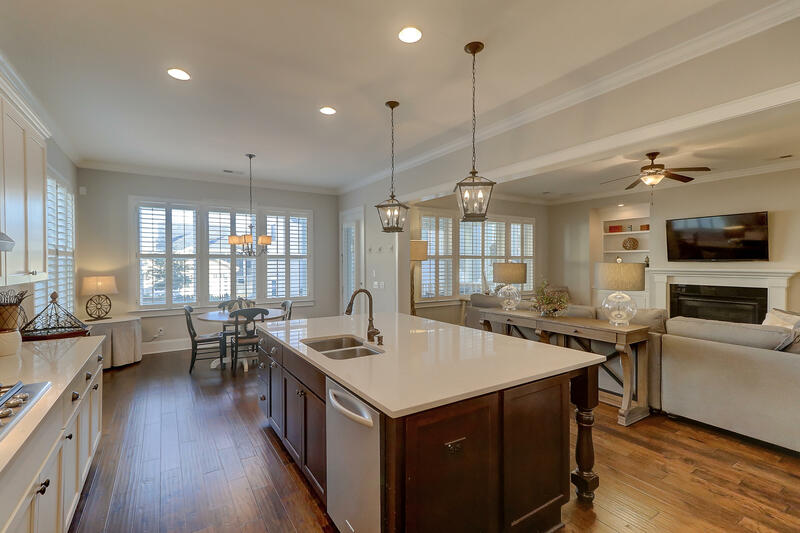 The gourmet kitchen has a large center island which opens to the family room. 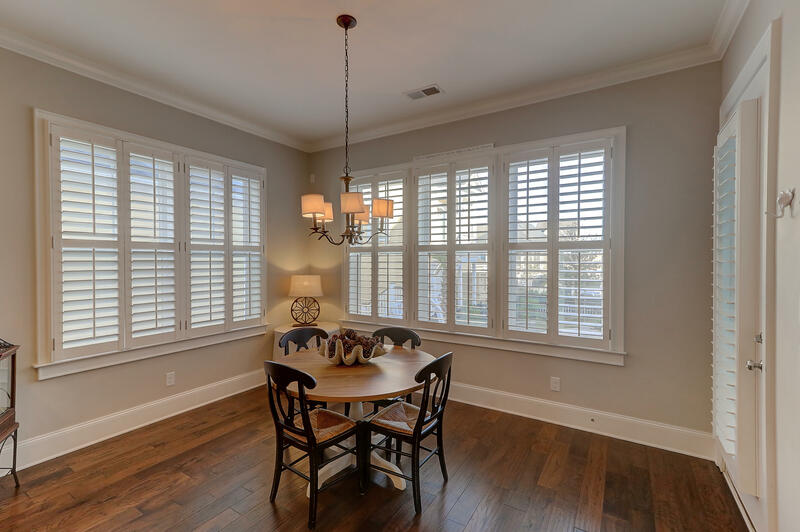 Windows surround the breakfast room and the family room which features a gas fireplace, built-in bookcases and access to the screened porch. 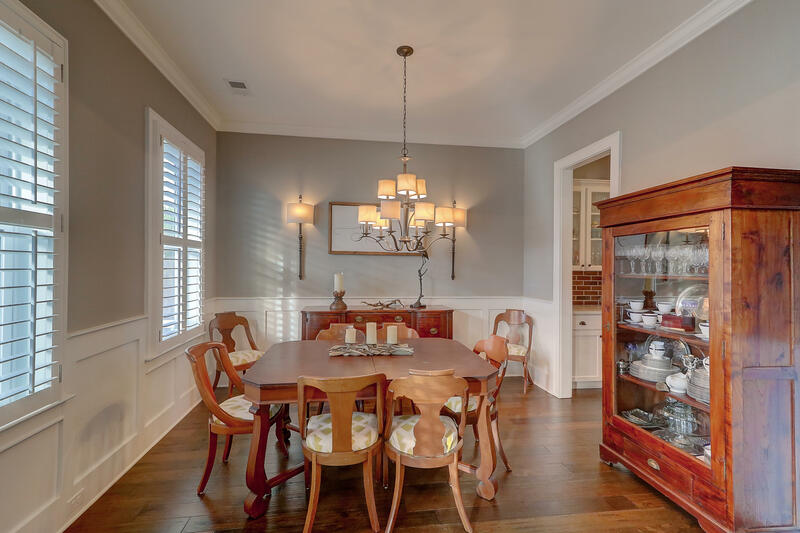 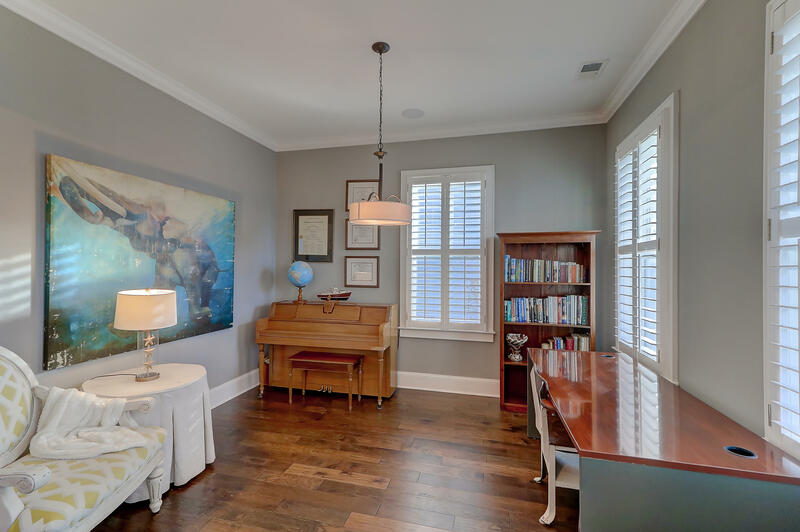 There is also a dining room, butlers pantry, half bath, and study on the main floor. 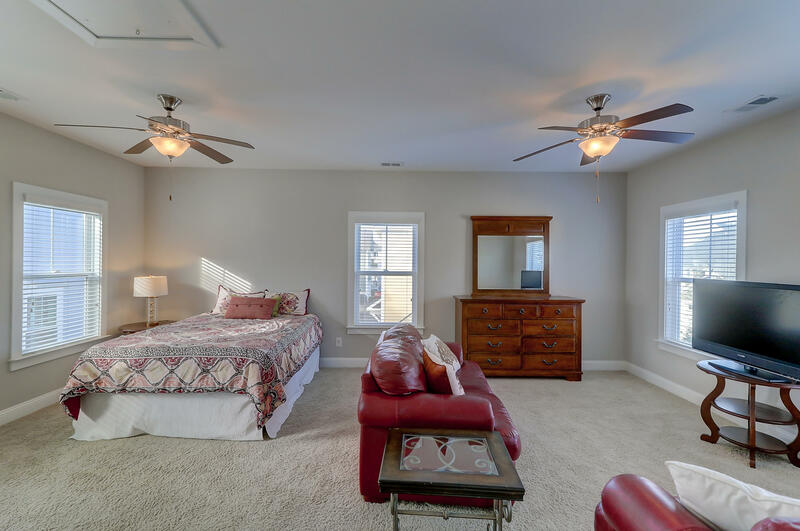 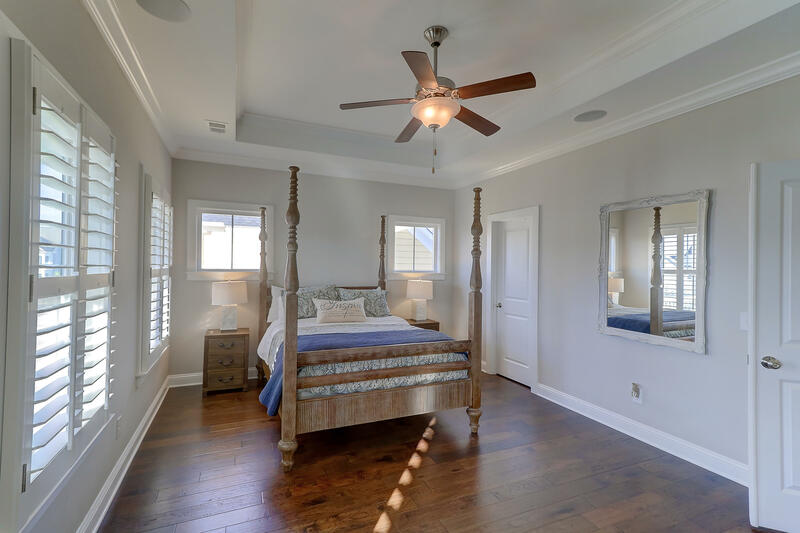 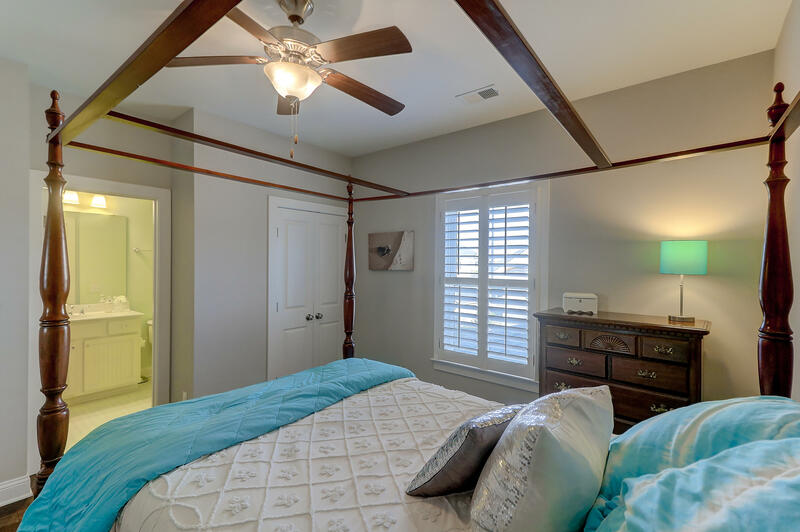 The second floor master suite has porch access and dual closets. 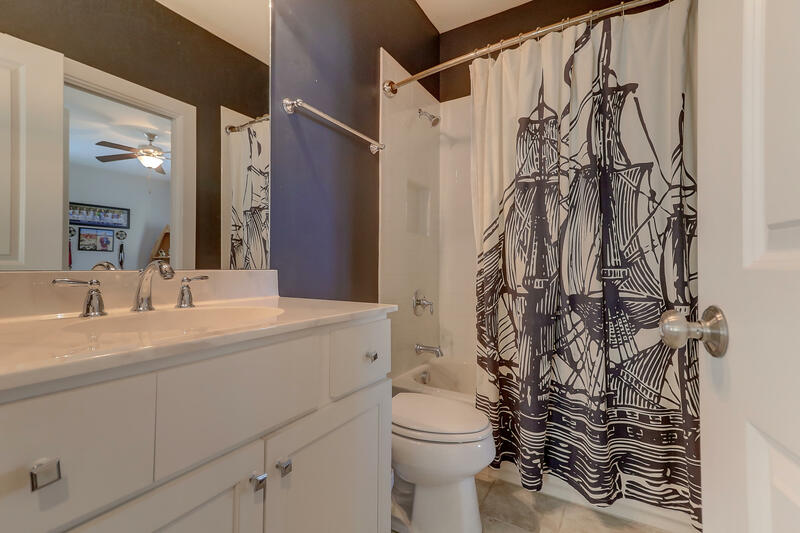  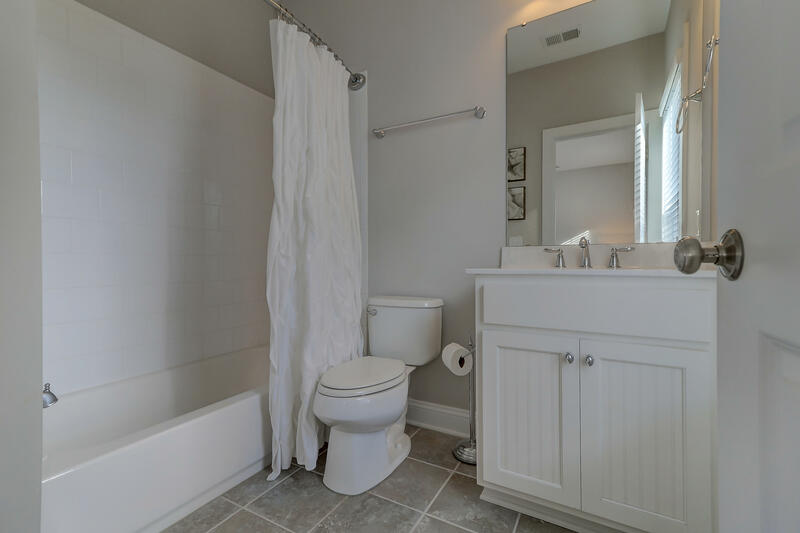 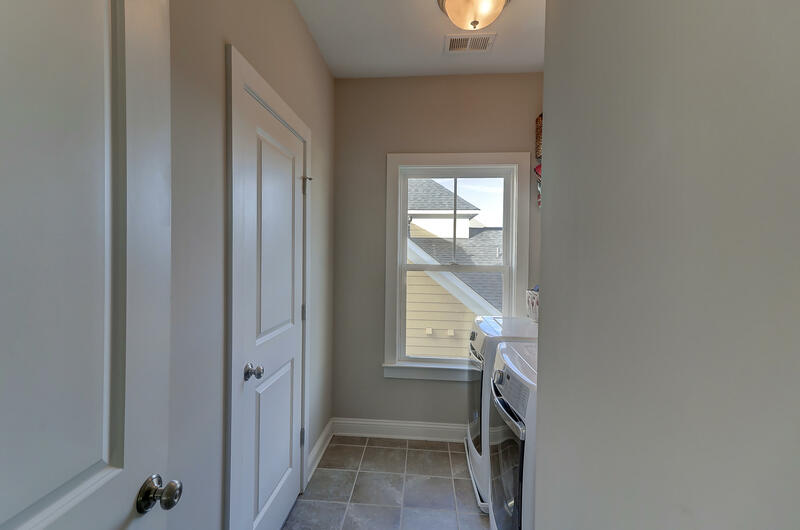 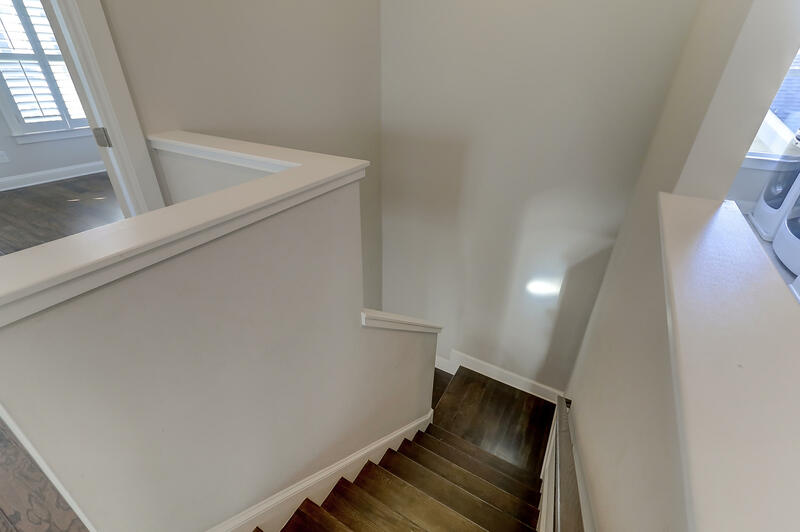 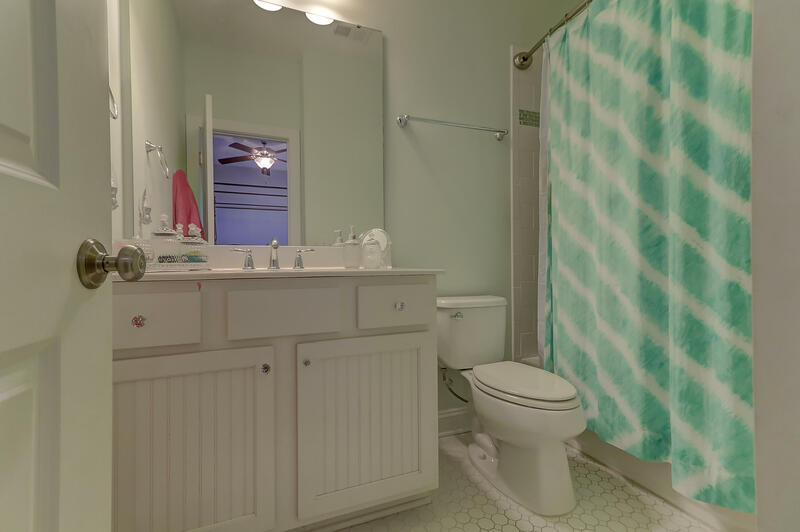 Two additional bedrooms, each with their own bath are on the second floor along with a spacious loft and laundry room.